Innovative, creative and affordable flooring solutions. 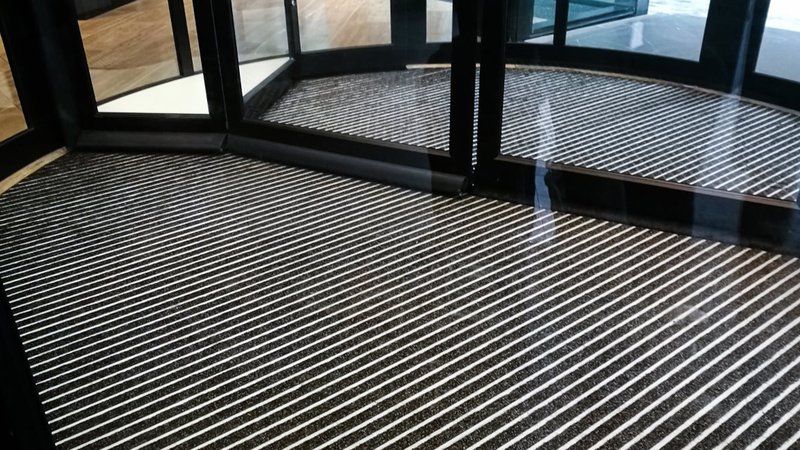 Discover how our closed-draining mats remove water and prevent drop-through. See our new Alumat 15 D series. 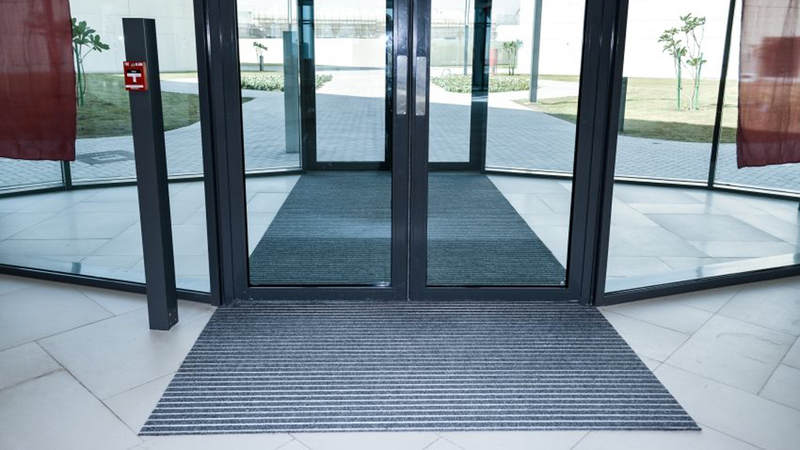 Entrance mats will make your entrance safe, clean and attractive. 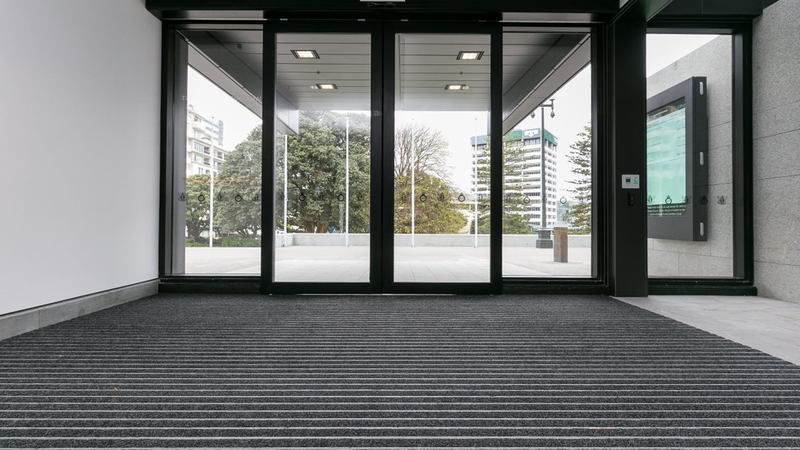 Our aluminium strip and infill mats range from shallow surface-ramped mats suitable for indoor and sheltered applications through to draining mats for exterior applicatons. Discover how our customers are using our products.